18 Oct We’re Making Some Noise in the UK! Come check us out and take the Liquid Grip Challenge! 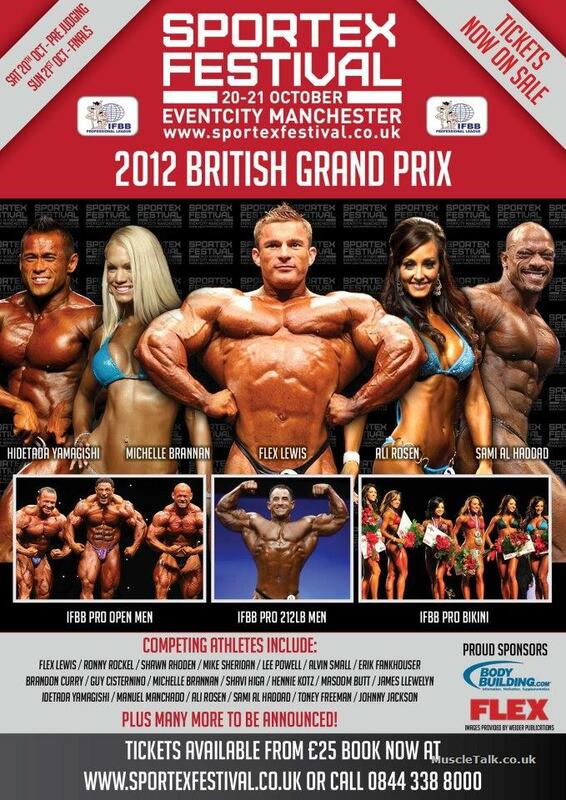 We’ll be at The Sportex Festival in Manchester, United Kingdom from October 20-21, 2012!